In her bestselling book, Rachael Pontillo shows you how to achieve beauty, health and vitality from the inside out and outside in. Do you have a skin issue like acne, rosacea, melasma, eczema, or psoriasis? Whether it starts in adolescence or comes later, there’s a whole array of challenges that accompany these skin conditions. Sometimes these issues are physical – and other times the issues are emotional or even spiritual. 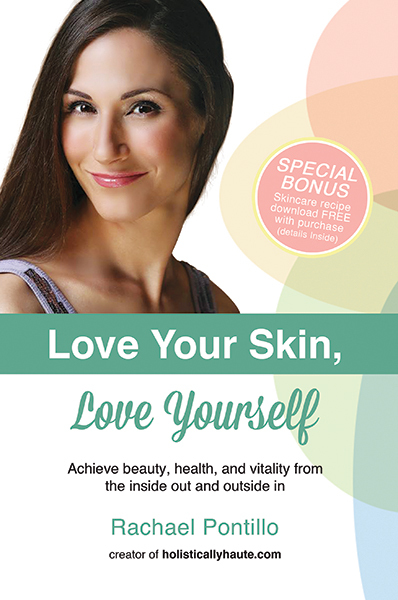 Whether you’re a teenager, a busy parent, or are going through other life changes, this book is your comprehensive guide to healthier and more beautiful skin, an improved self image and a more joyful life. You’ll discover how to incorporate simple practices into your daily routine in order to heal fully so you can live your life with happiness and confidence. This book will show you how. 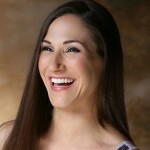 Rachael Pontillo is an award winning AADP board certified holistic health coach, licensed aesthetician, speaker; and health, nutrition, and holistic skincare educator with more than 15 years in the healthcare, skincare, and beauty industries. She’s the founder and publisher of the popular blog, Holistically Haute™, and her other published works have been featured in top printed and online publications worldwide.